The results of the Immune Tolerance Network’s (ITN) “Persistence of Oral Tolerance to Peanut” (LEAP-ON), discussed on March 4, 2016 at the American Academy of Allergy, Asthma & Immunology Annual Meeting and published in the New England Journal of Medicine, demonstrate that peanut allergy prevention achieved from early peanut consumption in at-risk infants persists after a one-year period of avoiding peanut. The LEAP-ON Study, designed and conducted by the ITN and led by Professor Gideon Lack at Kings College London was an extension of the ITN’s landmark LEAP Study (Learning Early About Peanut Allergy), which demonstrated that regular peanut consumption begun in early infancy and continued until age 5 reduced the rate of peanut allergy in at-risk infants by 80% compared to non-peanut-consumers. 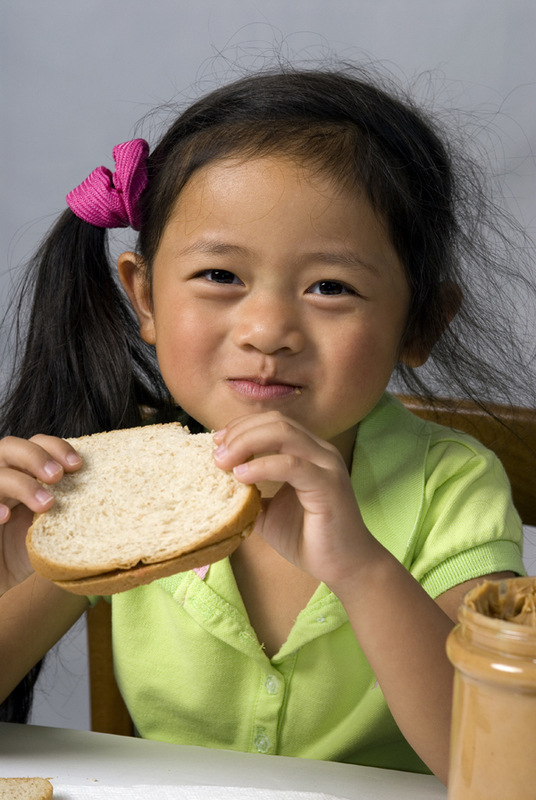 LEAP-ON examined the question of whether participants who had consumed peanut for more than four years were protected long-term against peanut allergy when they stopped eating peanut. The study followed 556 of the original 640 children in LEAP (both consumers and avoiders) for a one-year period of peanut avoidance. This cohort included 274 previous peanut consumers and 282 previous peanut avoiders. After 12 months of peanut avoidance, only 4.8% of the original peanut consumers were found to be allergic, compared to 18.6% of the original peanut avoiders, a highly significant difference. Datasets and figures from both the LEAP and LEAP-ON published manuscripts (including de-identified participant-level data) are available to the public on the ITN’s clinical research portal, TrialShare. LEAP is being conducted by the Immune Tolerance Network and is sponsored by the National Institute of Allergy and Infectious Diseases, part of the National Institutes of Health.